Tis the season for fresh berries, and adding them to cocktails is the perfect way to enjoy them! 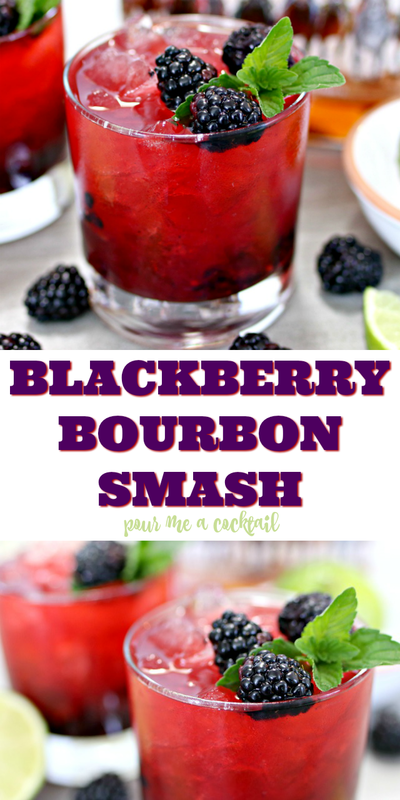 Grab your favorite bourbon and some berries, and make this amazing Blackberry Bourbon Smash Cocktail…you’ll thank me later! 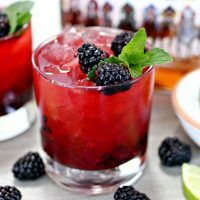 What’s in a Blackberry Bourbon Smash? 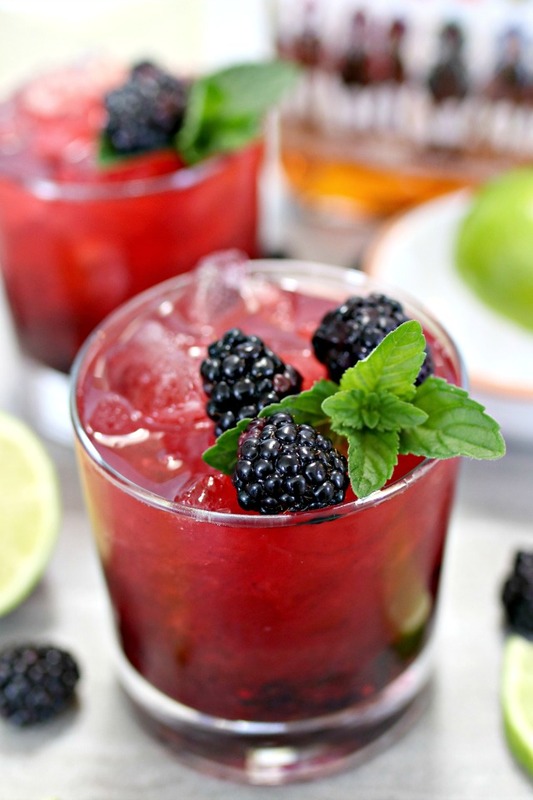 Add the lime juice, simple syrup, blackberries and mint leaves to a glass. Top off with club soda and stir gently. 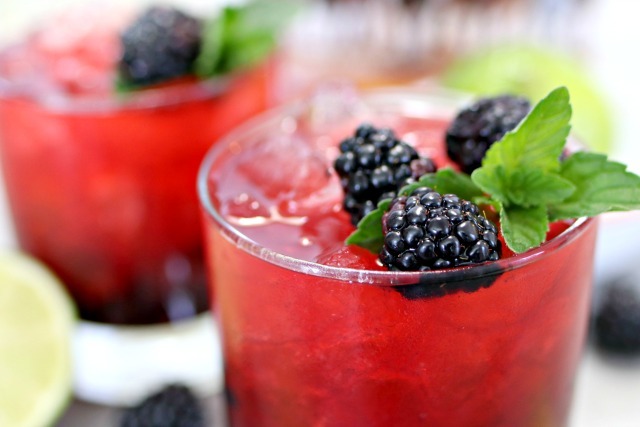 Garnish with blackberries and a sprig of mint. 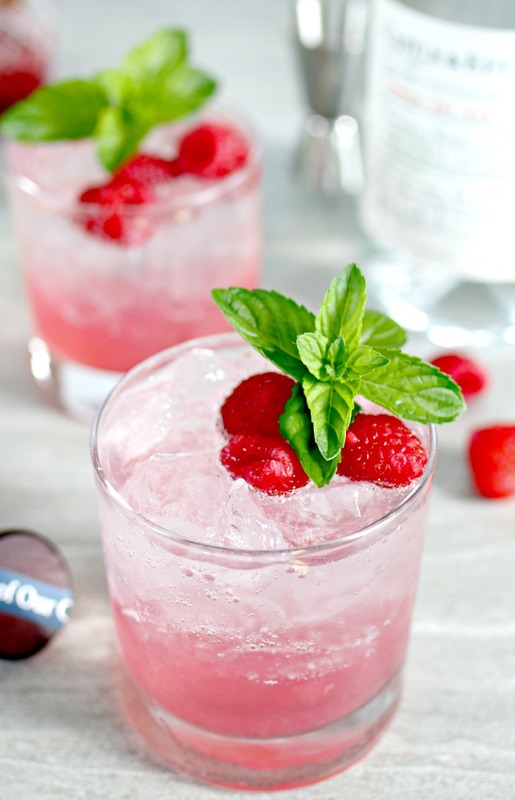 If you are looking for a super refreshing cocktail to enjoy, you have to try the Raspberry Gin Fizz! It’s so light and tasty…perfect for hot summer days! This is a Southern Favorite with a twist! 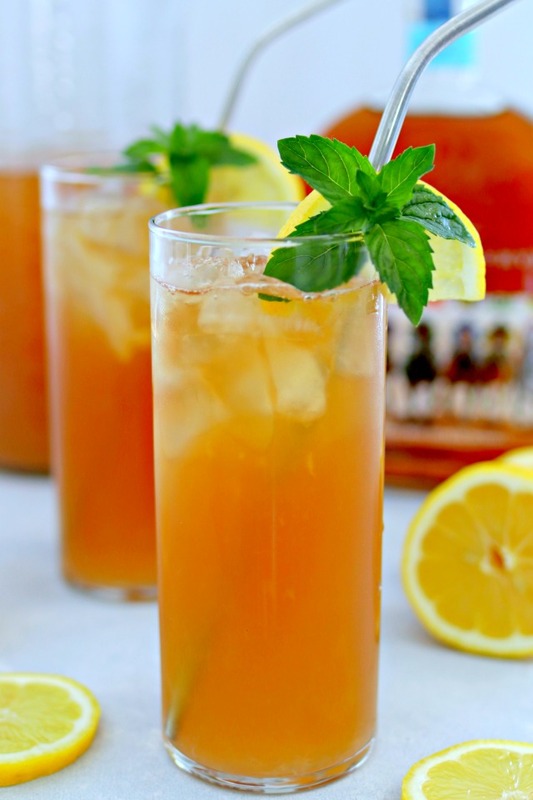 The Bourbon Arnold Palmer is the perfect mix of sweet tea, lemonade and you guessed it…bourbon! It’s so easy to make, and soooo delish! 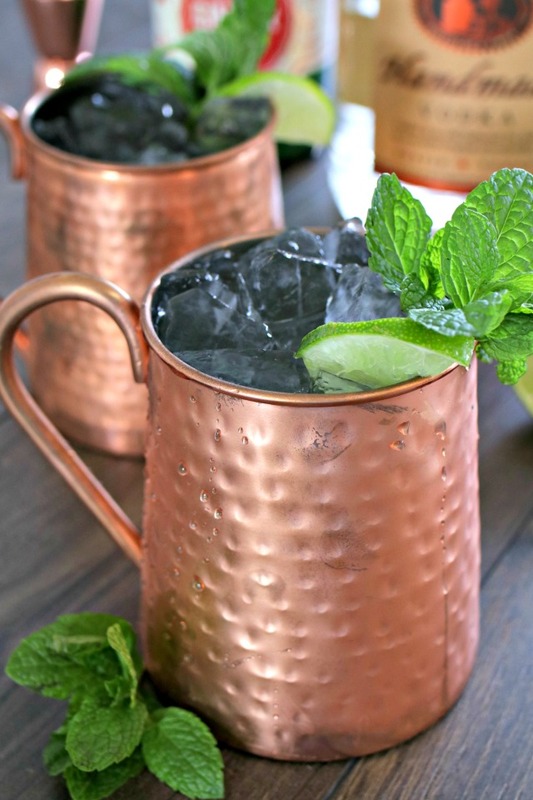 The Classic Moscow Mule has been one of my favorite drinks for a couple of years now. It’s so easy to make, and best enjoyed in a fun copper mug. No copper mug, no problem…I’m pretty sure it tastes just the same in a glass…delicious!